Do you want an outdoor wedding? Indoor? 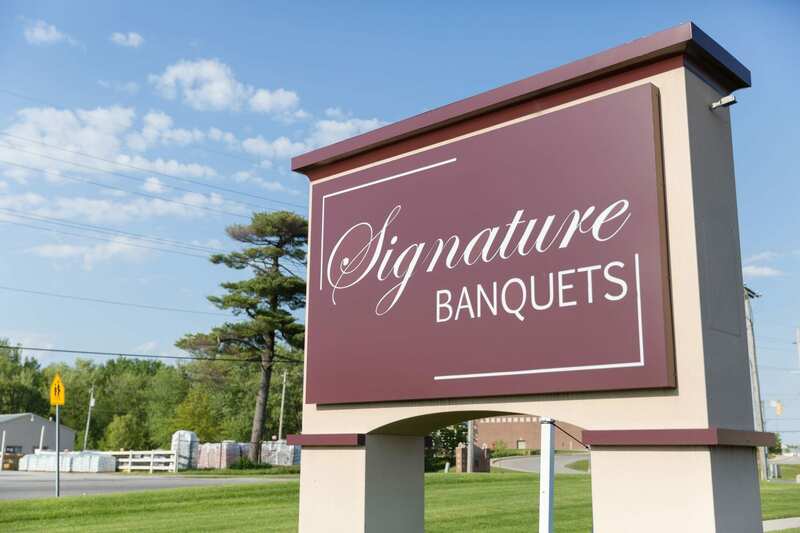 Which banquet hall will suit your choice best? What are your special accommodations? Do you need wheelchair access? You must think about ALL of the details before choosing your perfect wedding venue! It is easy to let the simple concepts slip by until you start making calls. Sit down and think through EVERYTHING! It will make your wedding planning SO much easier! Are you a true romantic? Or are you the fun laid-back type? Do you want your guests to feel at complete ease, or get them up dancing? Or both? Once you have selected these options, it will be much easier for you to gain an understanding on how to set up the event space. Our banquet halls are easily manipulated to suit your style. This is what we are here for! To SERVE YOU! #4 – Ask, ask, ask, ask, and ask again! Too many questions are not enough. Make a list of EVERYTHING you can think of and then reach out to us about your wedding event. We are here to answer your questions and make everything simply perfect for you. However, it’s in your best interest to have prepped these event planning questions in advance so we can solidify that perfect experience with less stress.